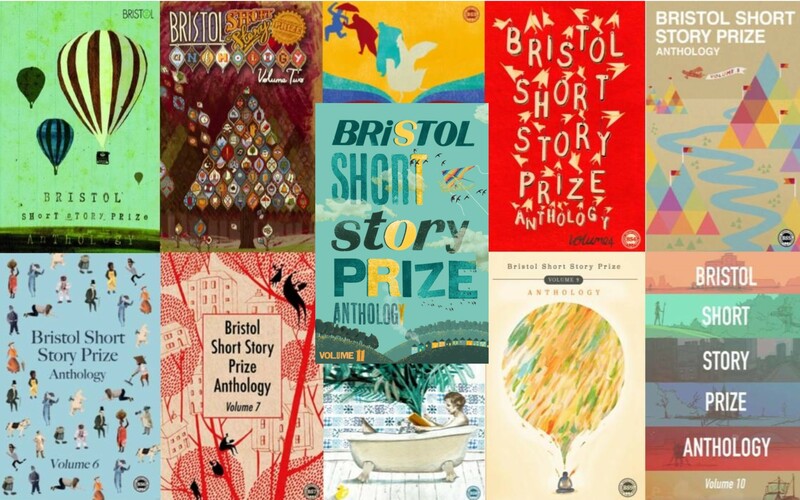 To publish a brilliant short story anthology every year full of fresh and original stories, and to get it stocked in as many bookshops as possible. This includes high street chains, independent shops and online booksellers. To inspire and encourage writers. To provide an opportunity for writers to get published. Publisher John Sansom and writer & librarian Lu Hersey also contribute ideas and administrative help. Our address is: Unit 5.16, Paintworks, Bath Road, Bristol BS4 3EH. We share an office with leading Bristol publisher Tangent Books. Phone number is: 0117 9720645 please ask to speak to our Co-ordinator, Joe Melia or to Richard Jones. Office hours are 10.00 am to 5.00 pm Monday to Friday.